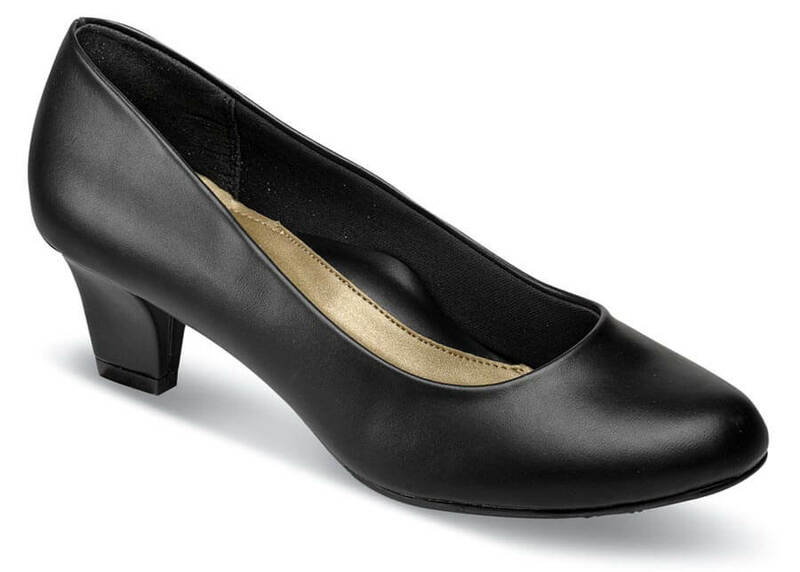 From the Hush Puppies Soft Style collection comes the “Gail” leather pump, smoothly lined with cushioned fabric and padded underfoot with a soft “Comfort Beauty” sock lining. 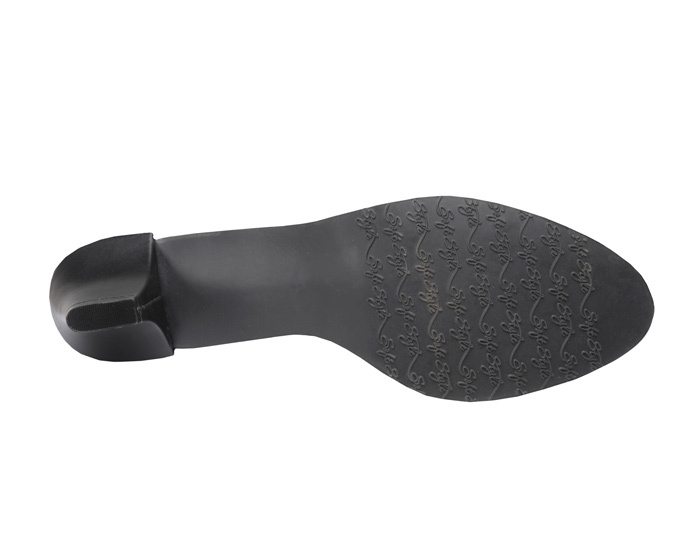 It has an attractively sculpted 1¾” heel. Originally $59.95. Limited stock in women's EW width in sizes indicated.